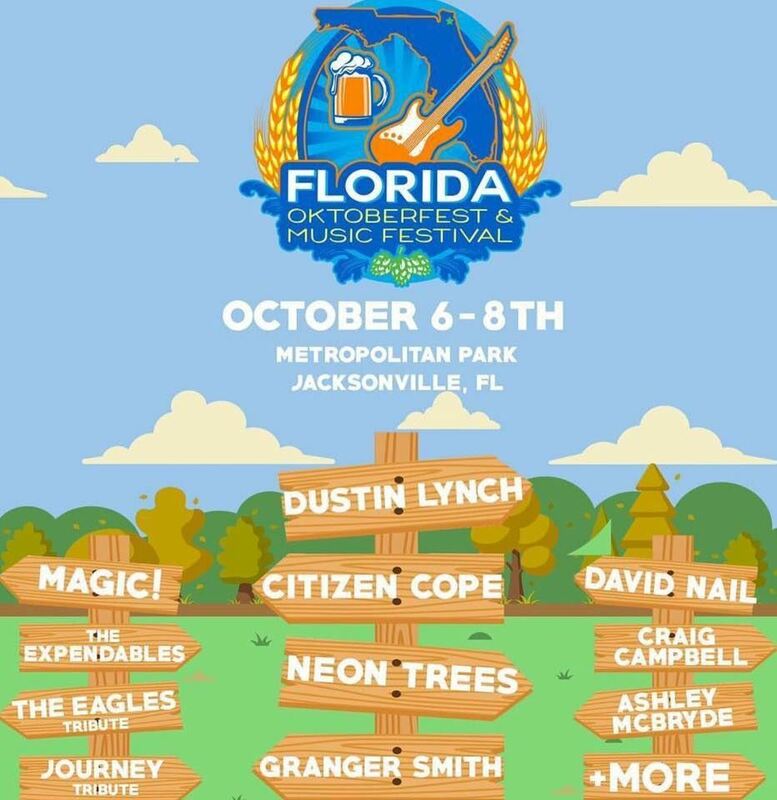 Come Join us and Volunteer at Florida's Oktober fest in Metropolitan Park. We need several volunteers to assist with one of the Beverage Stations. Volunteer for one day and get in the other two day free!